Boston : Houghton Mifflin Company, 1974. 186 pages. 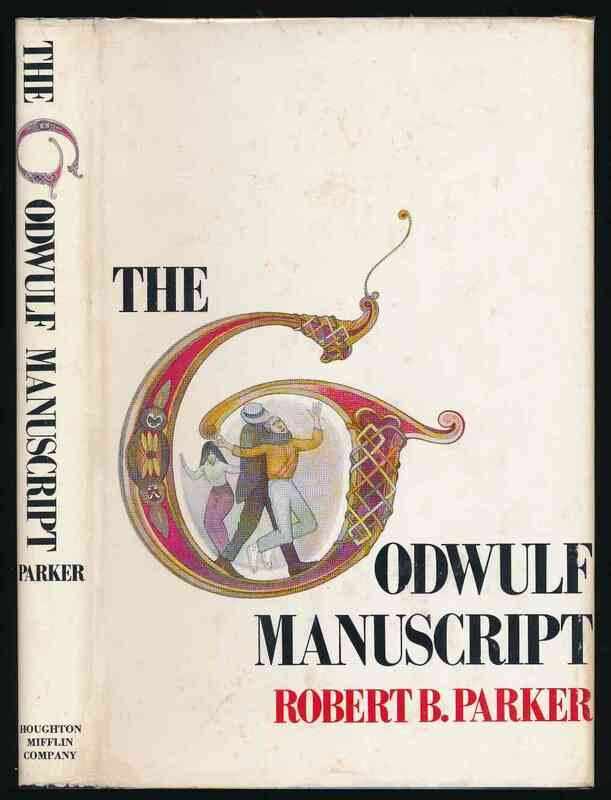 Spenser is hired to recover a fourteenth-century manuscript that has been stolen from a university library. The first book in the series. G+ in G+ unclipped DW with wear to spine ends and corners, surface scuffs and spotting, internal spotting, crease to top of back panel, and discolourations at folds of flaps. Spine ends lightly bumped, previous owner's inscription on front free endpaper. Spotting to page edges.